Beverly Hills is surrounded by the city of Los Angeles. The houses situated in the hills north of Sunset Boulevard are appraised at a higher than average house price compared to the rest of the city. However the entire city is recognized as an upscale neighborhood and one in which most new Los Angeles residents aspire to move to one day. But some of the most exclusive homes in Beverly Hills sit high up, hidden in the hills. Home to celebrities and high profile residents as well as the home of Rodeo Drive, Beverly Hills is famous for its extravagance. Overland Remodeling & Builders understands this attention paid to quality and aesthetics which is why we remain popular among residents. At Overland Remodeling, our Beverly Hills home remodeling services are one of the most bustling parts of the business. Beverly Hills home owners appreciate exquisite design and attention to detail so it works out to be quite a complementary partnership. Beverly Hills is an absolutely beautiful and affluent part of Los Angeles County, California and the homes are some of the most gorgeous in Southern California. Here are some interesting statistics that really spell out the eclectic mix of energy that resides in the community. Based on those numbers, the community is thriving with all types of individuals who probably have a range of styles. It is definitely a vibrant environment full of young people, tourists, upscale businesses and families. And no surprise, the weather is perfectly gorgeous to match the beautiful shops and the beautiful people that line the streets. While the people of Beverly Hills appreciate extravagance and exclusivity, they also understand the importance of green remodeling. Quite a progressive community, Beverly Hills lead the way in getting the word out about ‘green’ building. 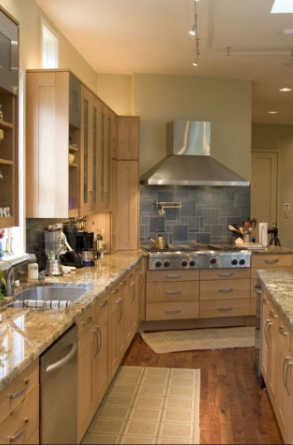 As a ‘green’ builder, Overland remodeling specializes in energy efficient kitchen remodeling and enjoys a thriving business in and among the community of Beverly Hills. When you decide to work with Overland, you will meet and work directly with the founder and master contractor, Shahar Giladi. 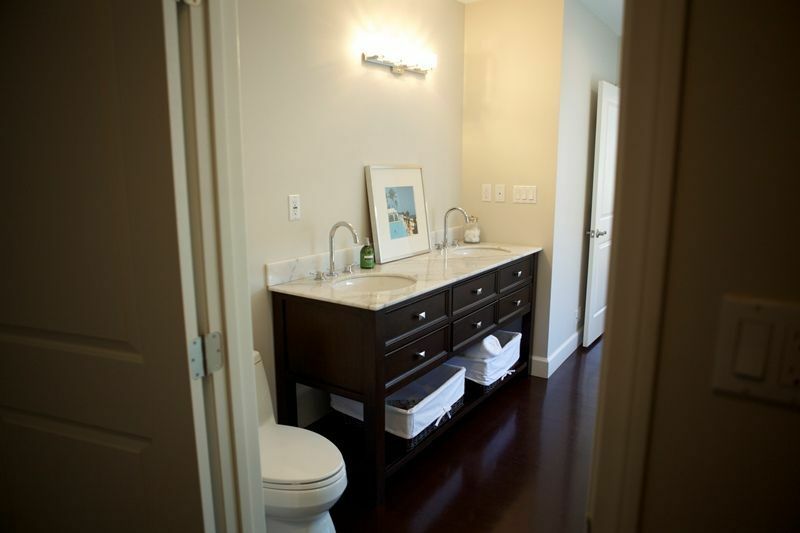 His thumbprint will assure meticulous attention to detail as well as a beautiful, energy-efficient outcome. Your kitchen remodel will be built in the most ‘green’ way, while still maintaining the impeccable design and aesthetics both inside and outside the home. Overland Remodeling & Builders will transform your kitchen remodeling ideas into a customized, modern kitchen that will not only be energy efficient but also a place where you can entertain in style. Understandably, remodeling a kitchen is a big undertaking but we will guide you to make it as easy as possible. For expert home remodeling services including kitchen remodeling in Beverly Hills, contact Overland Remodeling & Builders today at (866) 424-5184 for a consultation.